The air seemed to crack between them, the promise of what they couldn’t show in Greenbank Hall, or on the open streets burned there in the thick darkness of the empty corridor. 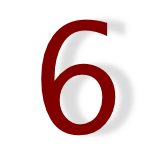 As always, you can find more Sunday Sixes here. Haven’t done this for so long. I am such a slacker! My wip-du-jour is book 2 of the AGAMEMNON FROST trilogy out next year. It’s slow going as I said in the post below –every word has to be checked and reseached–but here’s my six for today. As always you can find more six sundays here. So I sort of have a title for this wip… *shuffles feet* I’ve yet to see if it stays. Kadesh loomed, his hands now planted either side of her shoulders. A mane of hair hung around his face, thickening the shadows. His low growl skittered across her skin and reminded her, at heart, this man was an animal. As always, you can find more sixes here. Six Sentence Sunday: Lions, Eagles and Men, oh my! Her hand moved, almost of its own volition. It slid up, following the carved perfection of muscle. There too, fur and heat and life pulsed under her palm. It was insane. Yet…she couldn’t pull back. She leaned in, closed her eyes and pressed her lips to the curved stone line marking the muscle. As always, you can read more Sixes here. And yes, I’ve been slack again about posting sixes. I will promise to do better! His eyes darkened. Slow and deliberate, he sucked his finger into his mouth. Embarrassed heat burned across her face. She had witnessed enough debauchery, and her thief craved it, but to see him lick her juices with obvious greed…made her feel her inexperience. 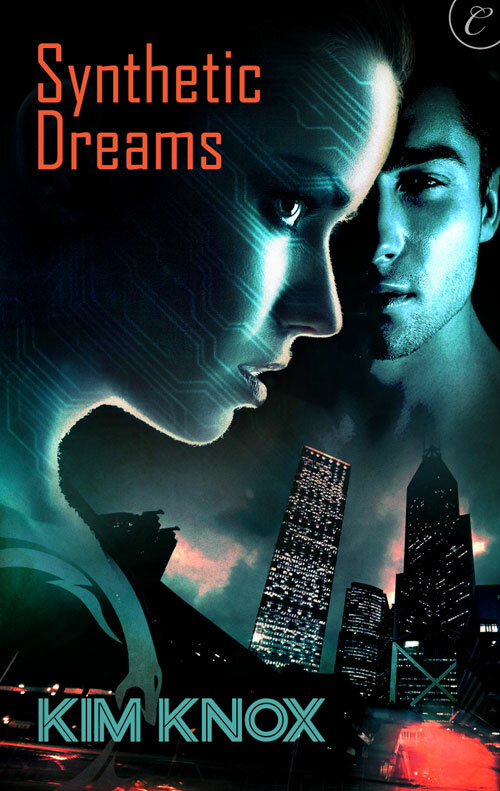 This week’s six is a snippet of a book that’s coming out tomorrow, Synthetic Dreams. Enjoy! Vynessa Somerton was just a girl when she learned about true evil. An encounter with the tyrannical Corporation scarred her body and exiled her to the crime-ridden S-District. Now an adult, Vyn creates glamours, worn by those who visit a virtual playground to live synthetic dreams. She’s tried to stay unnoticed by the Corporation, but her latest invention has brought their agents to her door. Paul Cross works for the Corporation, but he’s been plotting their downfall since they took his brother and replaced him with an imposter. Paul has a plan to get his brother back, but he’s going to need Vyn and her invention to carry it out. Vyn agrees to help Paul, but their alliance shatters the barriers she’s put up to protect herself, tempting her to give in to desire. Just as Vyn starts to trust Paul and believe he wants her, scars and all, the Corporation prepares for its final move. 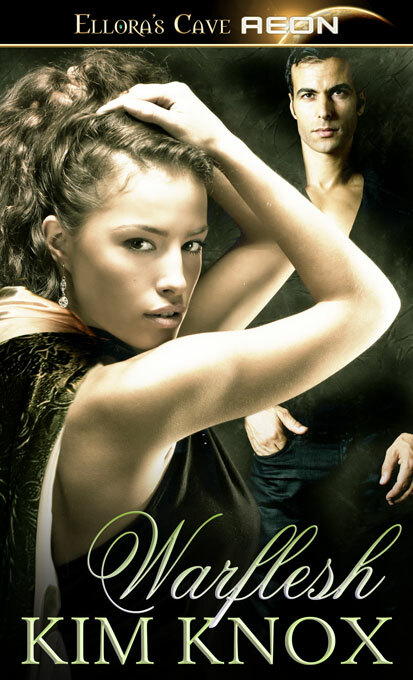 Can Vyn trust Paul completely, or has he been using her all along?